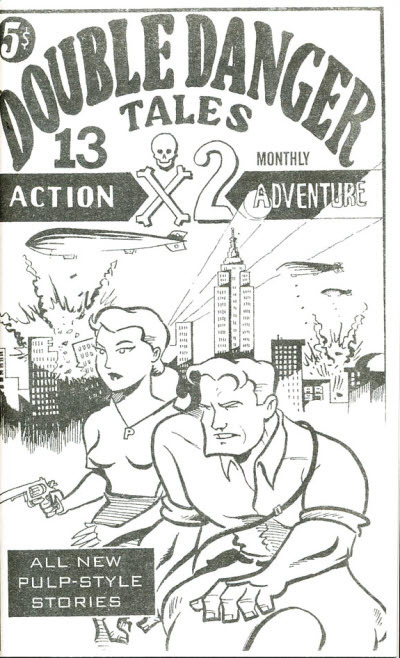 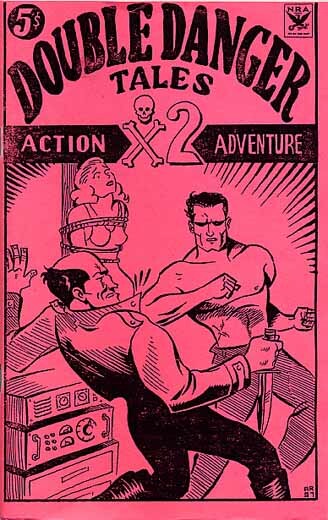 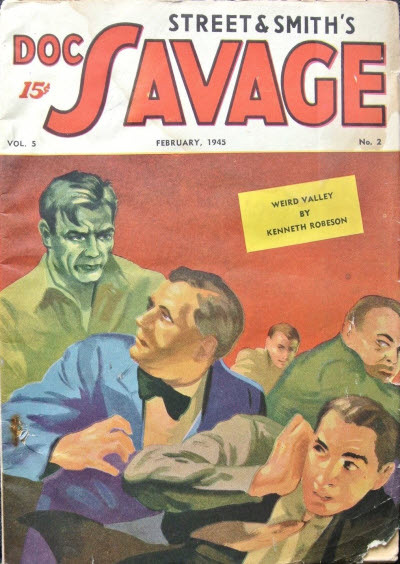 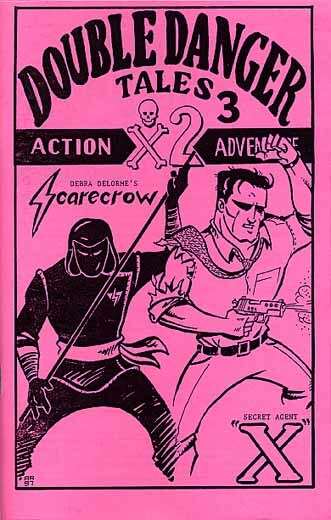 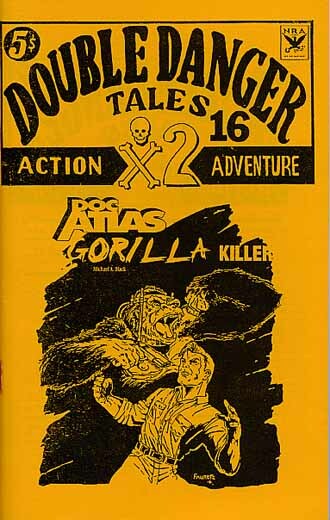 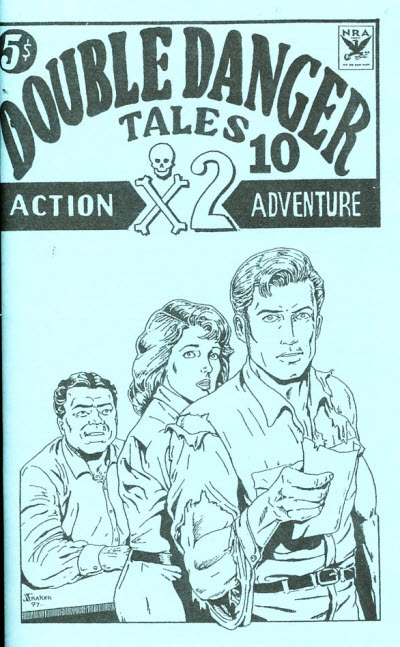 A character pulp. 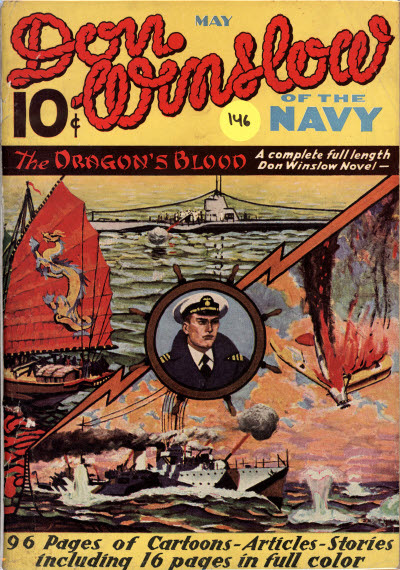 The lead novels are usually SF in nature, but the back up stories almost never are. 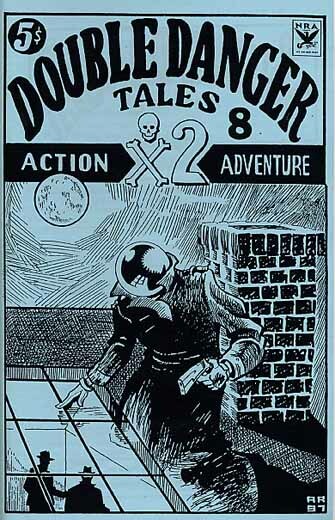 6 · The Mystery of the Dragons Shadow [Dr. 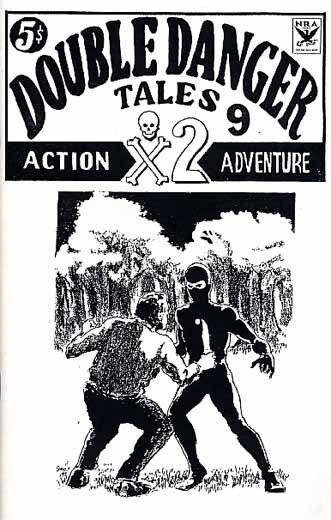 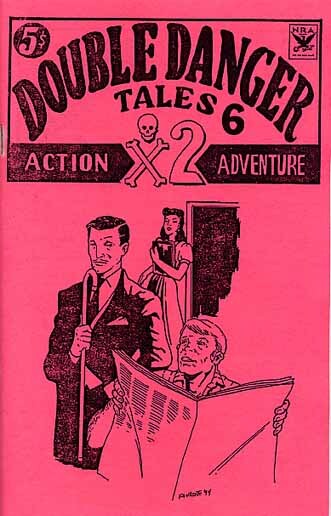 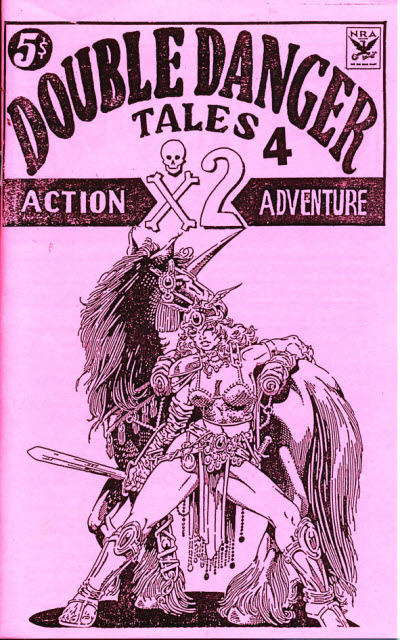 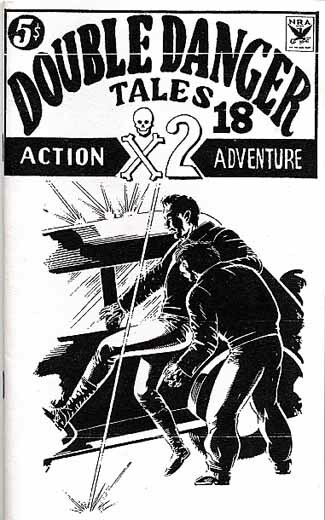 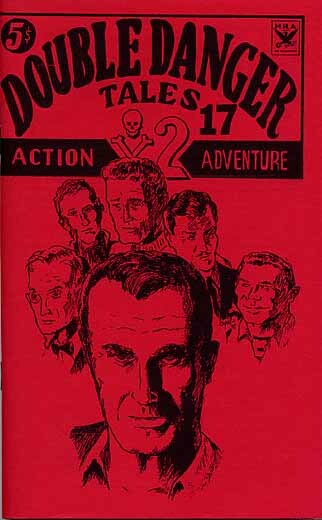 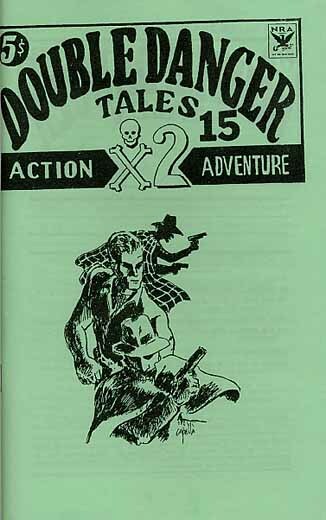 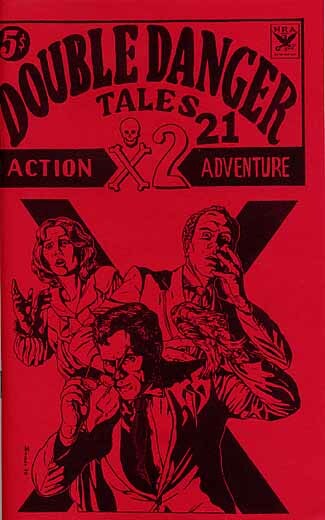 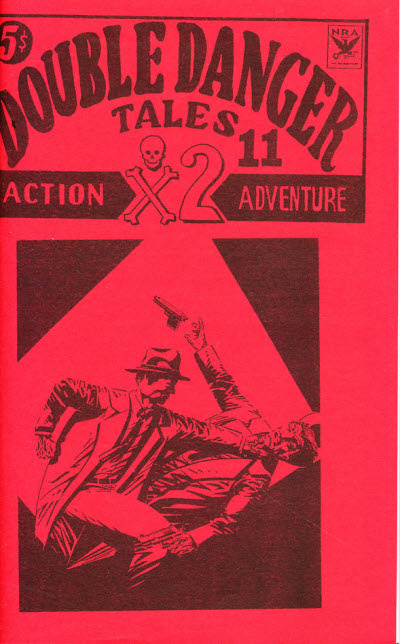 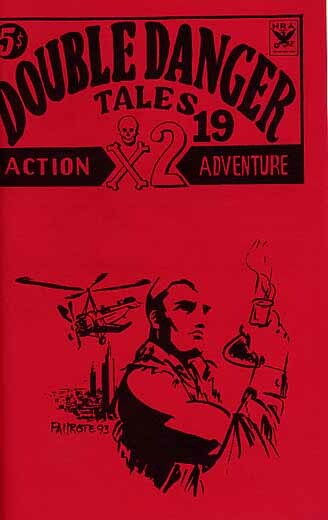 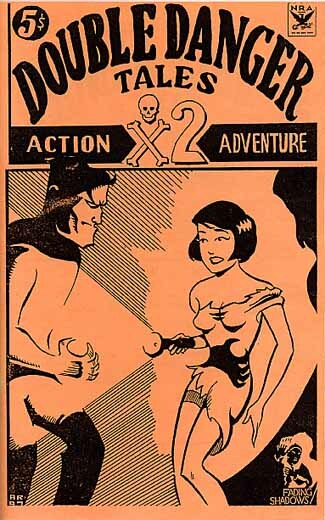 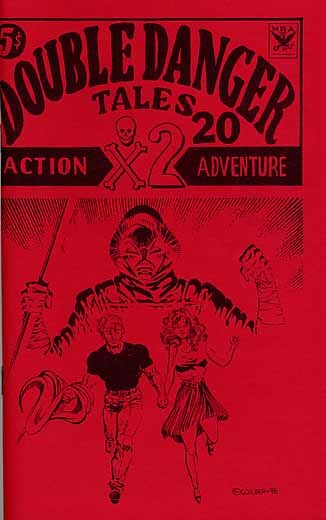 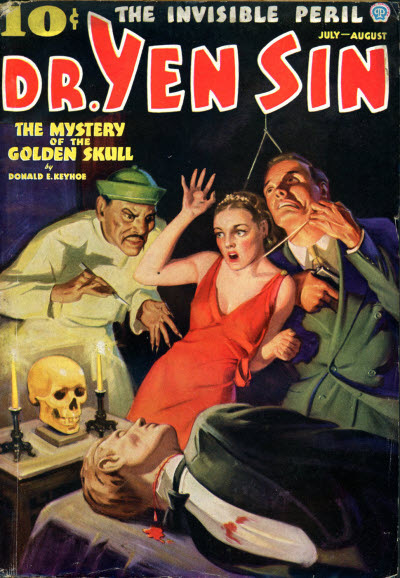 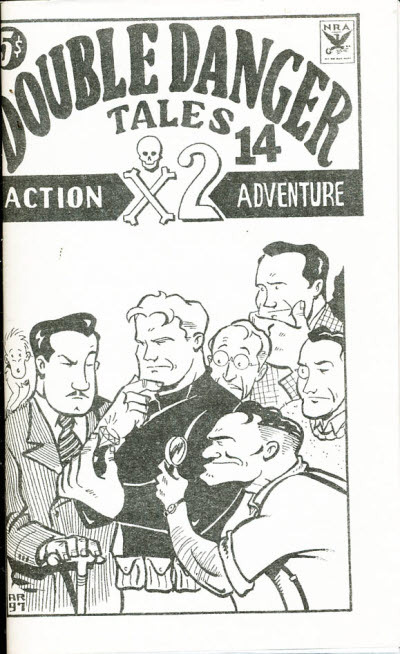 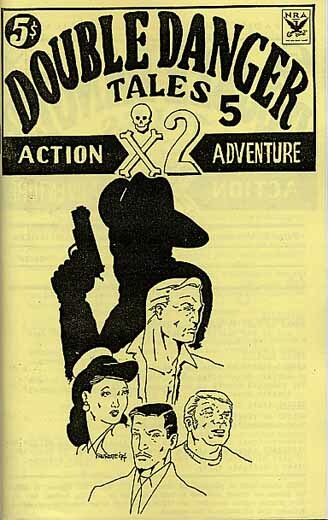 Yen Sin] · Donald E. Keyhoe · n.
6 · The Mystery of the Golden Skull [Dr. 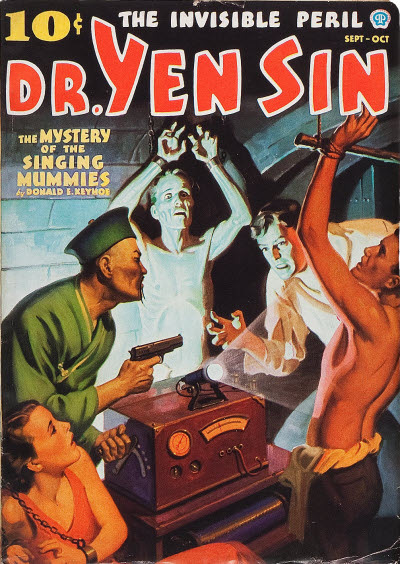 Yen Sin] · Donald E. Keyhoe · n.
6 · The Mystery of the Singing Mummies [Dr. 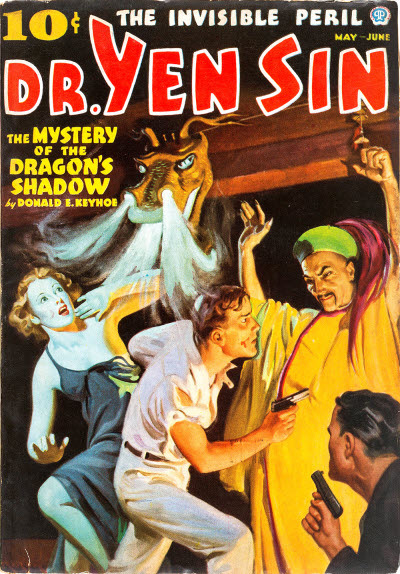 Yen Sin] · Donald E. Keyhoe · n.
Canadian reprint edition of Dr. 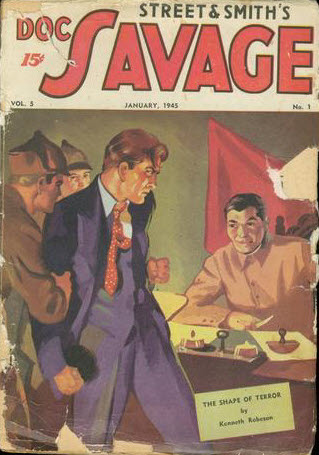 Yen Sin. 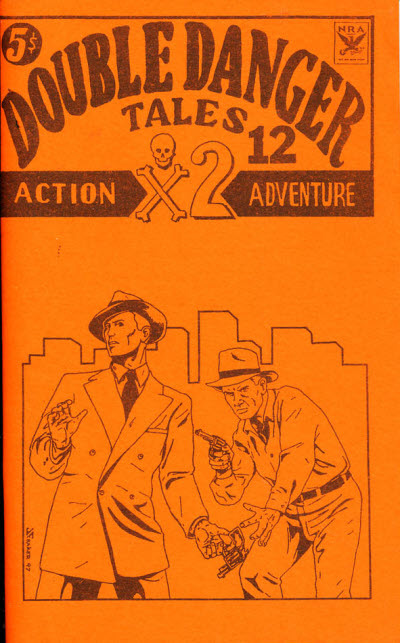 No issues have yet been located. 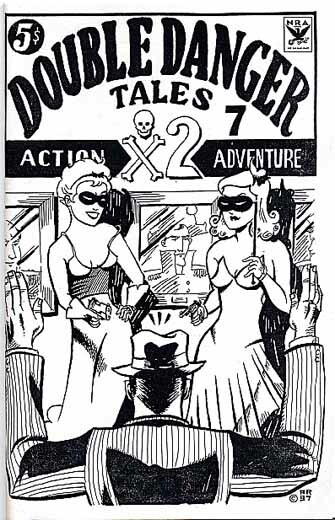 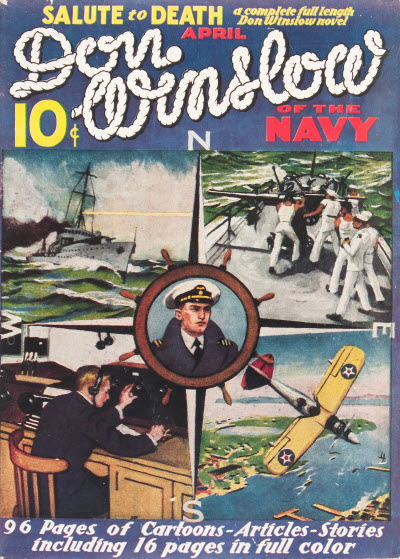 One story was announced for the unpublished June 1937 issue.